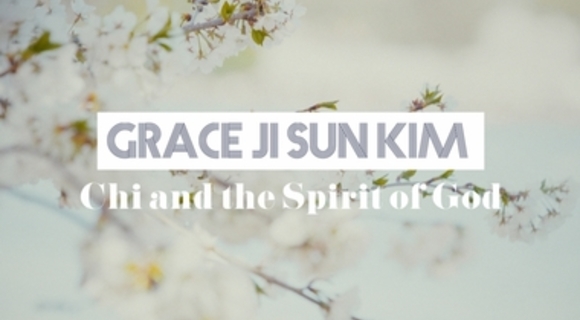 Grace Ji-Sun Kim on chi and the spirit of God. Breathe deep the breath of God. Jürgen Moltmann on the Trinity and the Kingdom.